Sadly, I’m old enough to have lived through the ‘golden age’ of rock. Bands like AC/DC. Iron Maiden. Thin Lizzy. Motorhead. Bands now seen as ‘classic’ by many, and as ‘old grandad music’ by many more. And from these, we have today’s metal scene. These days, there’s a definite formula for metal. It includes complex rhythms underpinned by a driving, solid 4/4. It includes guitars that fill your head with several chords, with at least one fast-fretworked solo designed to show off the sick skills of the lead guy. It includes lyrics that are hurled to the far wall with more focus on volume and power than on obeying the rules. 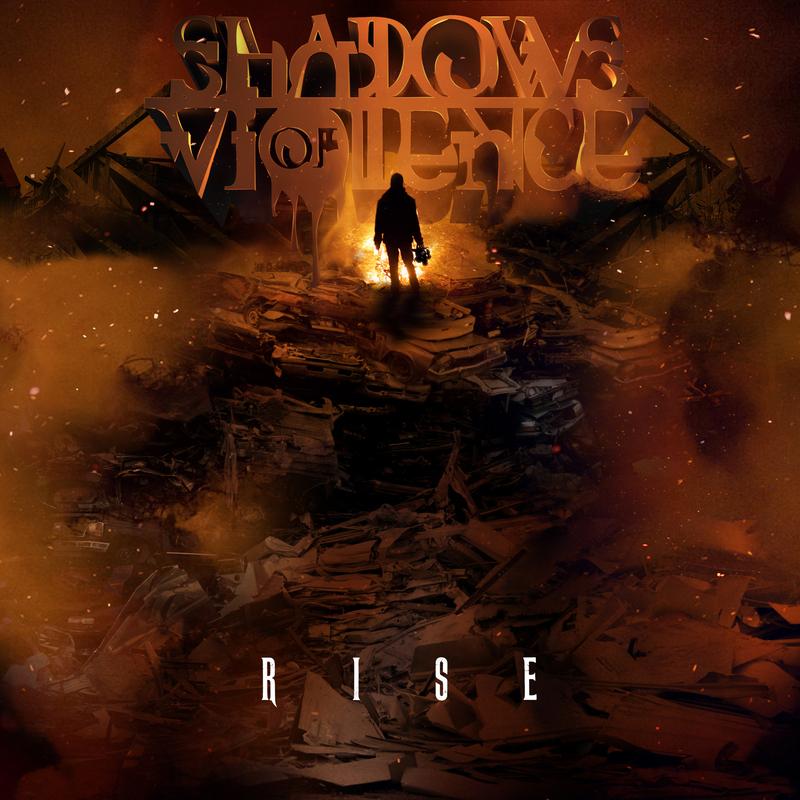 Rise, by Sounds Of Violence, meets all of these criteria, and meets them with a vengeance. Based in Leeds, the band formed in 2006 and Rise is their latest EP. Now I’m much more a ‘classic’ man, so shared the tracks with a few colleagues in the office, who declared that they liked the sound, because “I like Cradle Of Filth”, and even hinted at a similarity to early Metallica. Whether you fall into the classic camp like myself, or are more likely to be found in the mosh-pit at parties rather than the kitchen, there’s no denying the raw energy and dynamism of Shadows Of Violence. If metal’s your thing, go check them out. This entry was posted in Metal and tagged Metal, Rock. Bookmark the permalink.